Gorgeous updated home in Club Hill Estates. 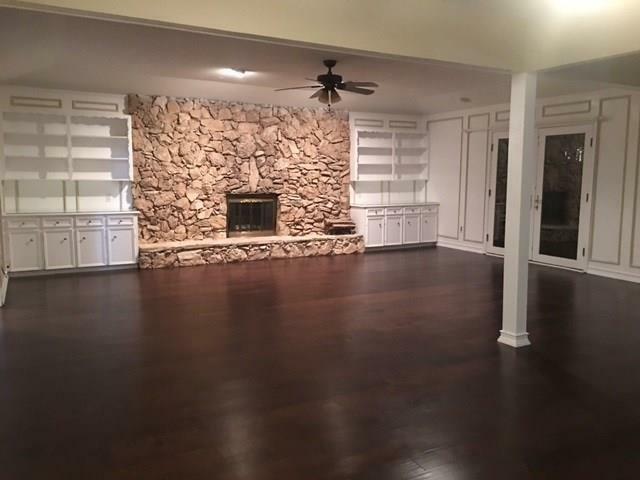 Beautiful hard wood floors, plush carpet in all bedrooms, new faucets, fixtures, toilets, ceiling fans, and more. One of a kind modern kitchen with high end appliances including new Kitchen Aid double convection oven, white quartz counter tops, and new soft closing custom cabinets. 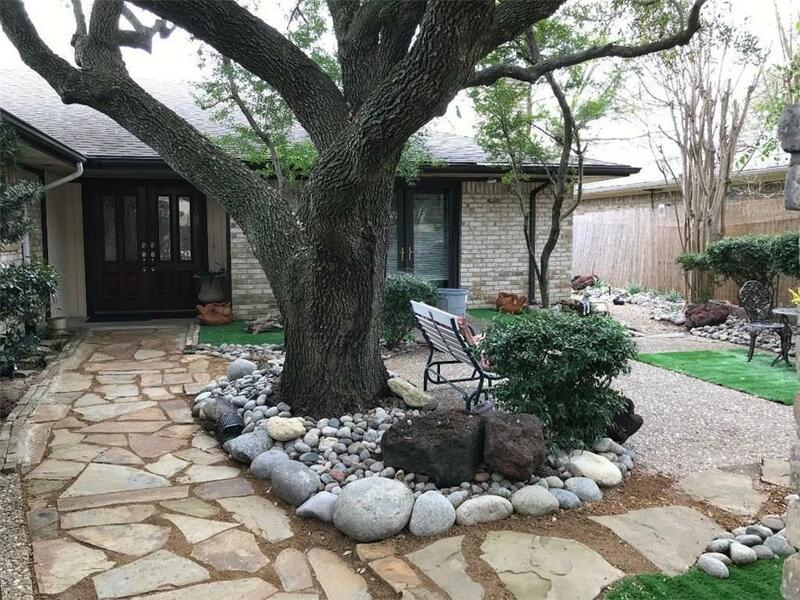 Beautiful private xeriscape court yard with fish pond and access from the master bed room and living areas. 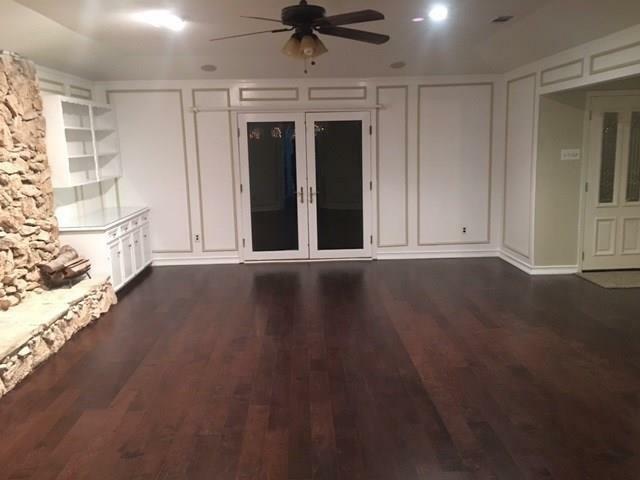 Huge master suite with separate vanity areas and seperate walk in closets. 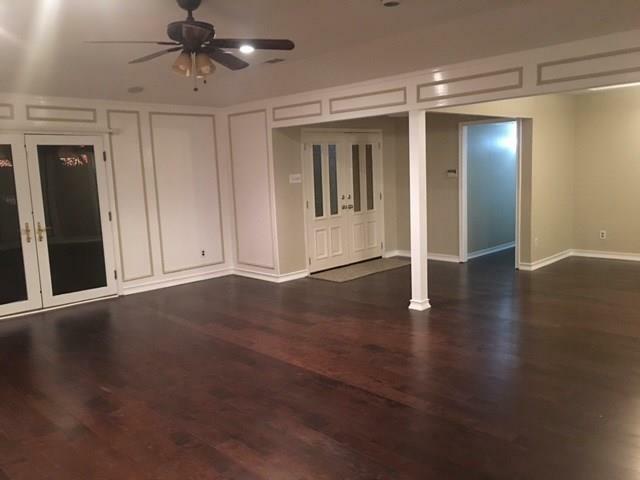 Large sun room -enclosed patio off of the kitchen not in sq ft. Plenty of covered parking for multiple cars or RV or boat parking. Buyer to verify all information. Agent is the sellers granddaughter. Offered by Melissa Harris of Hope Of New Beginnings Realty.